Great resource for students seeking additional interpersonal speaking help or as reinforcement before moving on to Level 2. 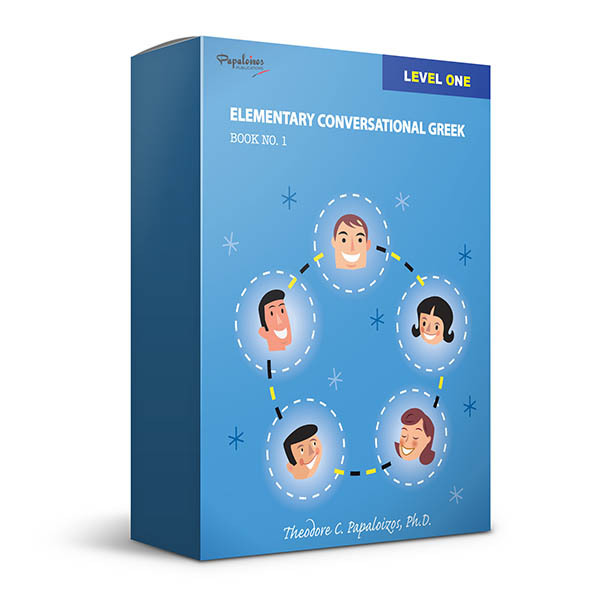 The Conversational 1 Audio program is digitally re-mastered for the clearest sound and includes all of the lessons from the reader. 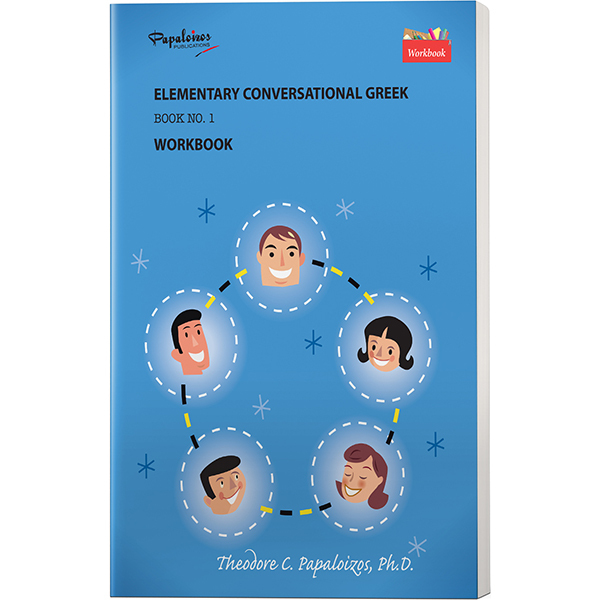 It helps students with proper pronunciation and conversational Greek. Hearing and repetition are essential parts of developing speaking skills. 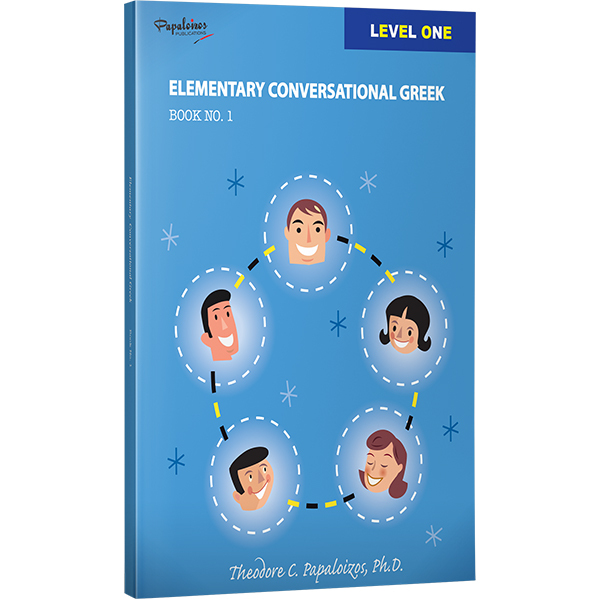 The audio program covers the entire Student’s Book with all words translated in both Greek and English. It also provides audio answers to the questions found in the Student’s Book. 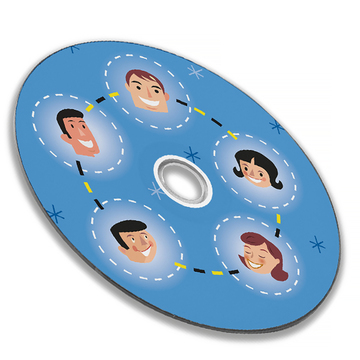 The program is in CD format and can be used on CD players, computers, or transferred to your favorite mobile device.